If you’re in the process of buying a new home, you most likely are talking to your lenders about your credit score. Your FICO score is the most important credit score because it lets them know how much of a risk is involved if they approve your loan. This score reflects how well you pay your bills and how much you owe each month. 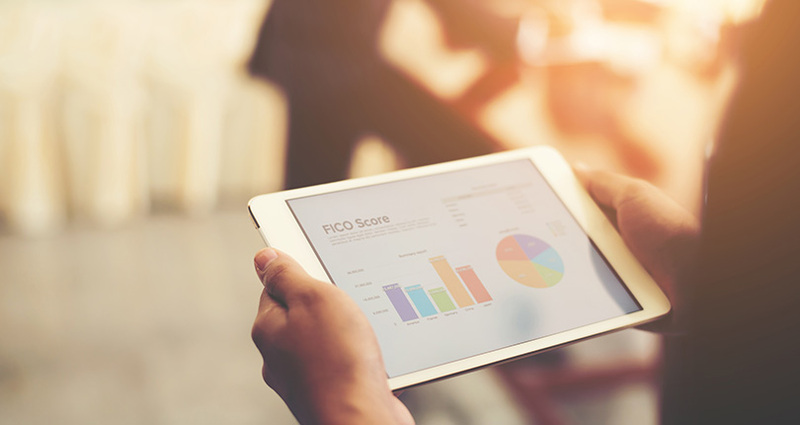 Let’s go through some basic points to explore why you should care about your FICO score. FICO scores range between 300 and 850. The higher the score, the better. A good score indicates you are paying your bills on time and that you are not too far in debt. Any score above 740 is considered to be very good. Any kind of loan that you have had will be shown on your FICO credit report. This may include a car loan, student loans, or credit cards. Your report will show how much of a balance you have remaining on each loan or whether it’s been paid off. It will show the monthly payments you make and whether you pay on time. Late payments, large debt totals, and defaults all reflect poorly on your credit reputation. Why is my FICO score important for a mortgage application? 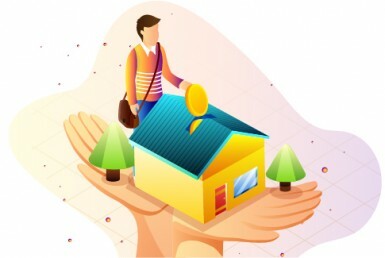 If you want to buy a house in the near future, it is a good idea to look at your credit report and score before you apply. 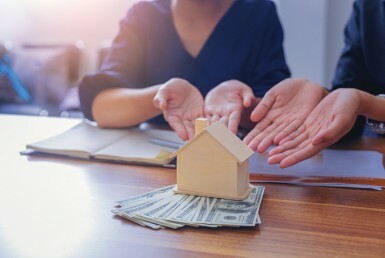 There are many factors lenders examine when considering your application, like your current monthly debts, your income, your employment history, the size of your loan request, and how much of a down payment you can afford. However, your FICO score may be one of the most important. Why? A low score may mean you will be eligible for less money or it can prohibit your application from being approved. It can also mean you will have to pay a higher interest rate. Your FICO score can also make a difference in the type of loan for which you will be approved. For example, an FHA loan tends to have lower credit requirements than a conventional loan. Anyone can request a credit report. There are three national credit bureaus that gather information about your credit history. Each comes up with a separate FICO score depending on what debt and bill payment history information they gather about you. In most cases, the scores of all three bureaus are closed. You can get a free report once a year at annualcreditreport.com. What can I do to ensure I have good credit? Pay your bills on time. This is the best way to keep your score high. Keep your debt to income ratio at a reasonable amount. If you have too many cards with high balances, this can make your score go down. Don’t apply for loans too often. These requests show up on your credit report and too many can look bad to lenders. When you’re ready to get a mortgage, remember that each type of loan has a different credit score minimum for approval. FHA Loans: These are government-backed loans. The minimum FICO score for a 3.5% down payment is 580. A score lower than 580 would require a 10% down payment. 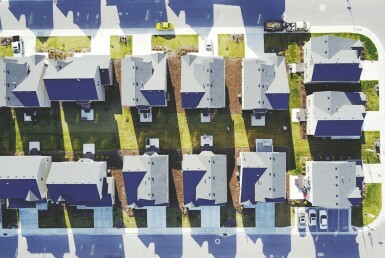 Conventional Loans: It’s hardest to qualify for this kind of mortgage, which is why the score requirements are higher. The minimum score is 620. These mortgages also have higher interest rates. VA Loans: If you are a veteran, you may qualify for a VA Loan, which is generally a very low-interest mortgage. There are a variety of VA loans available, with the average minimum score of 620. If you want to see if you can be approved for a mortgage and how much you might pay, look for a home affordability calculator online. You can also talk to a lender and get pre-qualified for a certain amount.